Our purpose is to develop outstanding leadership, team performance and accelerate cultural change. We are passionate about being innovative and creating training programmes that improve the performance of your people and your organisation. We will undertake the research necessary for us to understand your needs, design a bespoke concierge programme that fits perfectly, and then deliver a training programme that inspires, improves and leaves a legacy. In a 14 day short turnaround period W2 collated many pieces of information required for the course design and development including a lot of internal company documentation for reference when developing the course content as well as produce all course materials which included bespoke Invitations, prompt cards, feedback sheets , realistic scripts etc. This culminated in the workshops being delivered seamlessly to a high standard by the facilitators and role players. We believe that development should be available for every level of leadership, from future leaders to board level. The aim is simple; to provide them with the skills, knowledge and behaviours needed today, to plan for tomorrow and improve performance. . Our custom-designed programmes are high quality, have high impact s and deliver a measureable difference in performance, driving sustainable change. Leadership is absolutely vital in achieving excellent performance. 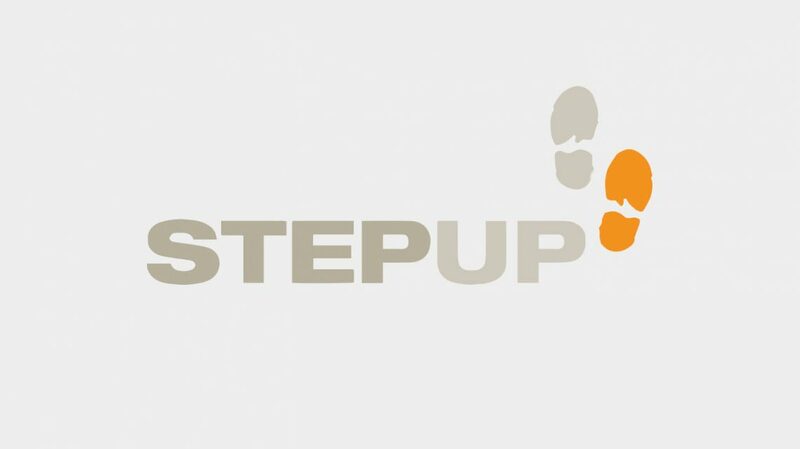 The FIRST Step™ course has been hugely influential in developing the skills of our leaders and in facilitating a shift in culture. AMEC has reduced UK accident rates by two-thirds in the last four years. Feedback from delegates has been extremely positive, with numerous examples of how they have applied their learning in practice. That is the strength of FIRST Step™. It is not an academic exercise, but provides practical tools for clear safety leadership that actually results in changed behaviour. We start with your end in mind, improving on a range of metrics that includes customer satisfaction, proactive safety, employee engagement and motivation, risk management, quality audits, and project completion. We have an international reputation for facilitating turnaround results in our specialist areas of Safety, Quality and Customer Experience. Let us design a custom-built programme for you. We are close to 50% project completion; people’s behaviour is changing, and with good results so far – more than 12 million man hours without LTI. But most importantly, I could see everyone in the team well engaged with our subcontractors, promoting safe behaviours. It is amazing to see the impact when the leadership is committed. We have been awarded the Zadco CEO Award for best Contractor’s HSSE programmes and Initiatives. If you want to establish good cultures in new projects, and to change existing – possibly unhealthy – cultures, try our facilitated change process. We help people adopt healthy values, beliefs and behaviours. Following the identification of a clear need to improve safety culture and behaviour within Roger Bullivant Ltd, and armed with a recommendation from our parent company, we developed a strategic plan with W2 to tackle the issues of work-place complacency, ignorance of hazards, poor communication, low safety-related morale and lack of understanding about the consequences of near-misses. W2 made recommendations for the contents of a focused safety survey within our organisation, followed up by a clear and focused training and personal development programme for every employee within RBL. Having helped us develop the plan, they then delivered it with some very talented and capable facilitators. Their feedback and follow-up procedures were excellent. Their pursuit of excellence in all of the activities they undertook for us was relentless and continues to be so. We accelerate the alignment and development of your people and groups to reach and maintain the performing stage of team growth as quickly as possible. W2 has worked in partnership with Bibby Offshore for the last five years in the development of our safety culture and delivery of our Safety Leadership in Action training programme, which is designed to help achieve our vision to be world leaders in safety and our goal to have our workforce leading our effort to maintain injury and incident-free operations. We build your in-house capability and enable you to be self-sustaining by developing your people to be trainers, facilitators, presenters and coaches. We will also design the materials for them to use in self-delivery. W2 won a National Training Award in recognition of our innovative approach and the results our training has delivered for our clients. This inspired us to train others in our design and delivery tools and techniques. The Transforming Training workshop I attended last year was very beneficial for me on all aspects. I am responsible for the delivery of QHSE courses in North, Central and West Africa. My skills have been developed and, personally, I feel at real ease when delivering. Thanks again, and I hope to attend another advanced session in the future.